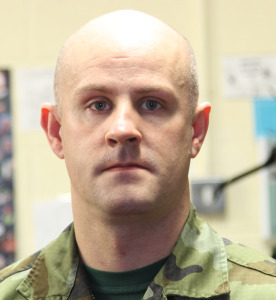 Sgt Wayne Fitzgerald, Ph: 045 445307 magazine@military.ie Profile: I joined the DF in Feb 1990 and served with the 5 Inf Bn until Oct 97’, I was then posted to 2 E Bde HQ, where I stayed until May 2005. Then I joined the Air Corps HQ, and started in Public Relations work and doing the Wings Newsletter, Posters and Noticeboard slides. 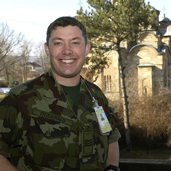 I have been the Editor of the KFOR Dialogue and was part of the Air Corps Wings Newsletter team, and on the team for the new Military.ie website. I have completed a Print Journalism Course (FETAC Level 5) and an ICM Diploma in Desktop Publishing with Griffith College Dublin. 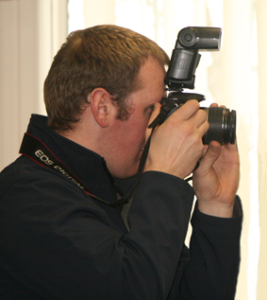 I am currently studying for an ICM Diploma in Journalism and Media Studies and a Writing Skills for Journalism (FETAC Level 5) with the Communications Management Institute (CMI) in Dublin. 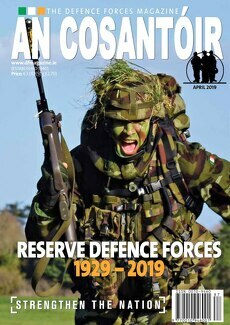 It’s our intention to make the An Cosantóir, the best in-house production magazine covering all aspects of military life whether you are PDF, RDF, retired or civilian, there should be something for you, and making it stay value for money @ €3 an issue. 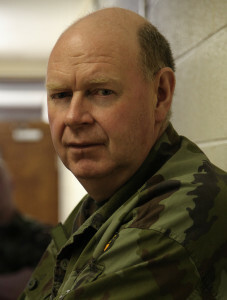 Mr Sean Shinnors Profile: Sean is a former Sergeant with the FCA, and is a member of the ONE, Fr James Gilmore Branch. 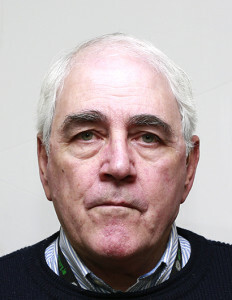 He is available on Tuesdays & Thursdays to carry out enquires/searches on the An Cosantóir archives. It’s my objective as webmaster to highlight the Defence Forces to the general public in order that they obtain a better understanding of the dedicated work that each member of the Force does for the country.